Fundraiser by Karinalyn Contreras : Huge 24cm tumor removed & hoping to heal soon. Huge 24cm tumor removed & hoping to heal soon. 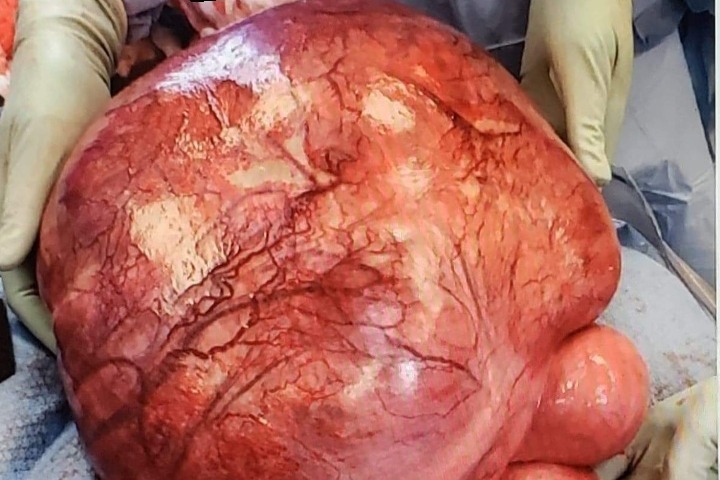 Massive 24cm tumor removed from my mother.